You are here: Home / Blog / Valentine’s Day Special Offer! 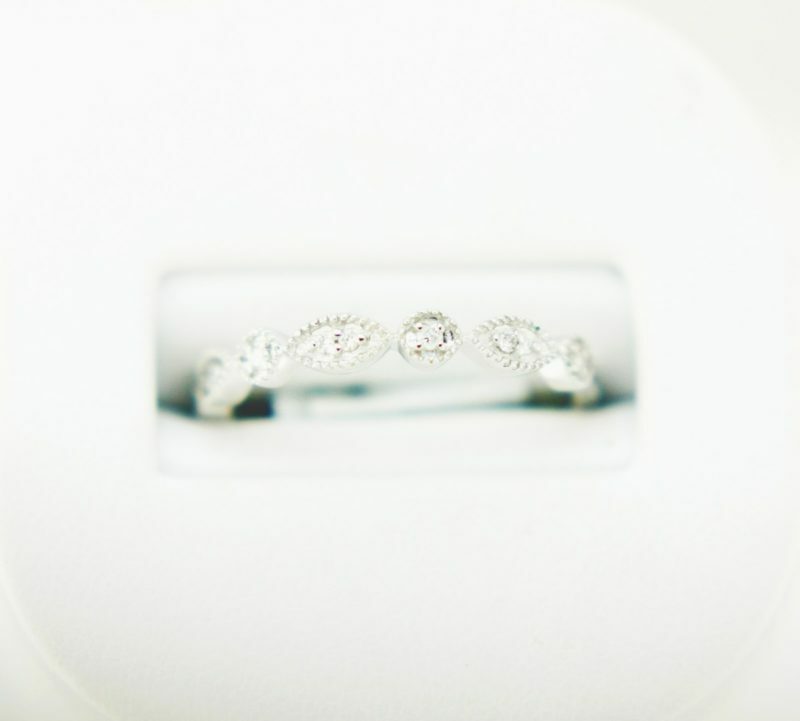 For a limited time, we are offering these beautiful diamond bands for the perfect Valentine’s Day gift. These White Gold bands are simply elegant, and we’re happy to offer them at an excellent price! 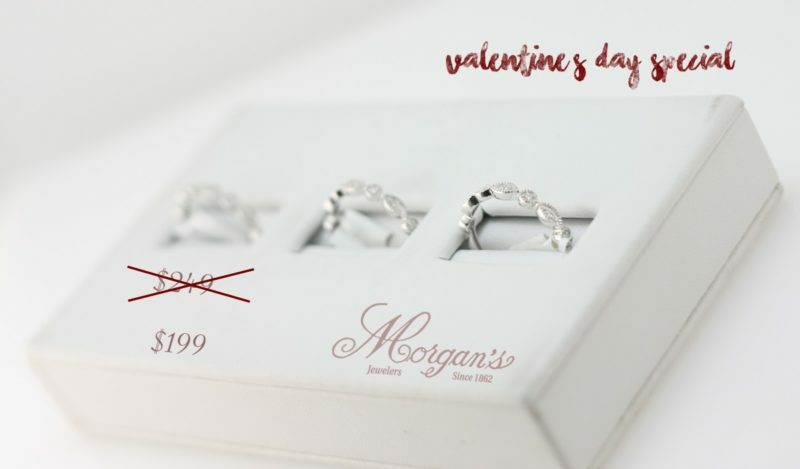 However, we only have them in VERY limited quantities, so don’t miss out on grabbing one of these gorgeous rings for a great Valentine’s gift!